When Donald Trump first floated the idea of a “military option” in Venezuela last year, he was widely rebuffed by regional leaders and policy experts. Even the US president’s closest aides were reportedly stunned by the suggestion of an invasion – which for many in Latin America evoked bitter memories of previous US forays in the region. 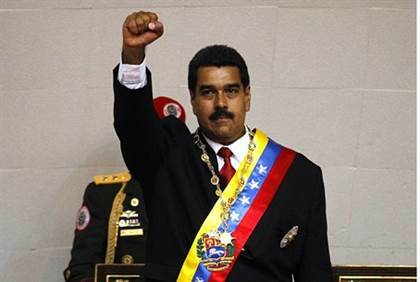 Direct US intervention remains a fringe idea, but a small section of the Venezuelan opposition appears to be receptive to the possibility of a military coup to remove the country’s increasingly authoritarian president Nicolás Maduro.